People will tell you you’re a terrible person if you dare let your cat outside. 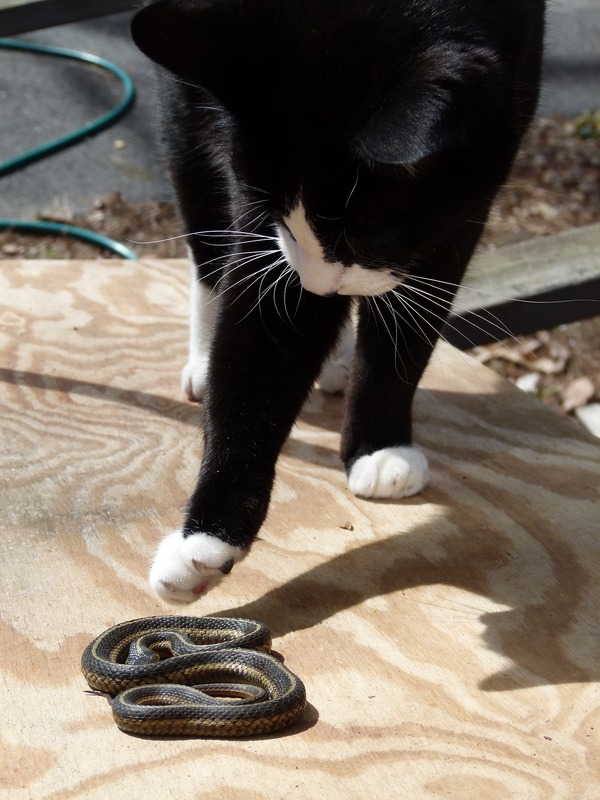 Or maybe you’re thinking that I am right now – both for acknowledging this fact and for the implication that I let my cat explore the outdoors. The truth is that letting your cat outside is dangerous. 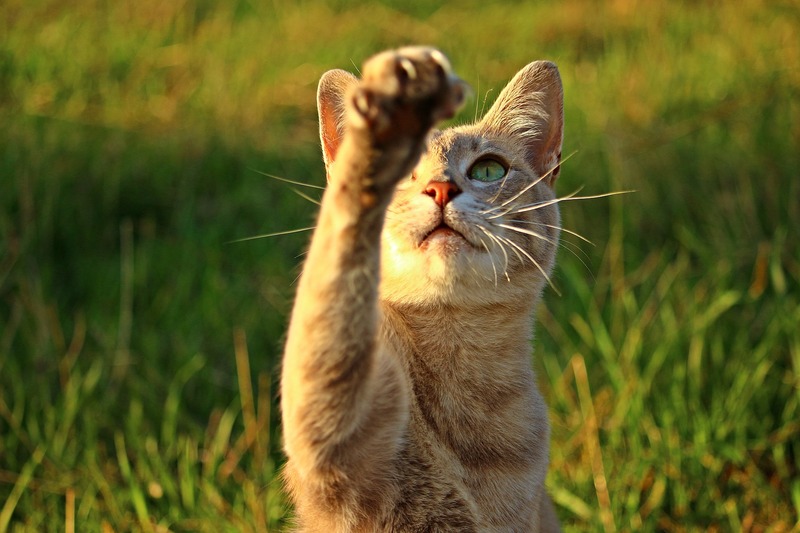 The average outdoor cat doesn’t make it to the age of five. The world outside is a world of tooth and claw – an aggressive, violent world where small, furry domesticated animals get picked off twice as fast as the wild ones do. Beyond the safety of your front door lie twisted neighbors, vicious dogs, cars that crush, and, of course, disease. These things have always been true, even when it was popular to let your cat outside. 50 years ago, the average American cat owner – as they were owners back then – wouldn’t think twice about letting their cat wander alone through this world of danger. It was normal for cats to just disappear or suddenly die. And almost no one cared. The culture has changed, though. 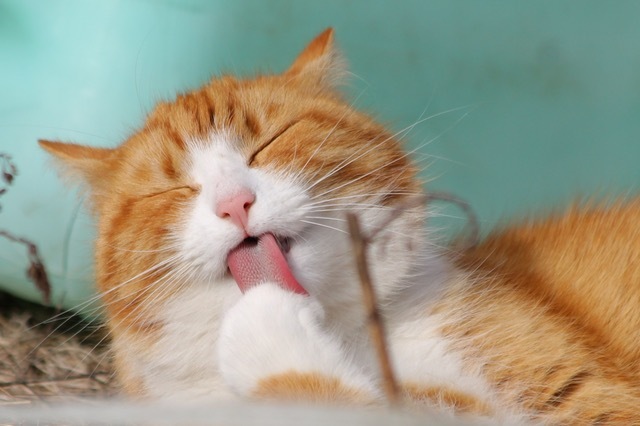 Today’s pet guardians view their cats as their furkids. 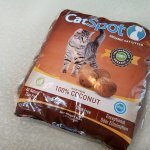 Because we are so much more aware of the importance of protecting our cats, we do protect them in any way that we can. For so many of us, making sure that our cats are happy and healthy is an all-consuming obsession that demands hours of research every week. Being a protective cat guardian can sometimes feel like a losing battle against the inevitability of aging and the ultimate uncertainty of life. But once you know what it means to care, you can’t turn it off. You’ll always do whatever you can to help your cat. And for the last couple of decades of this new generation of protective cat parenting, we’ve known that the best way to keep our cats safe (and alive!) is to have them live inside. The things that can happen to a cat are too high of a price to pay in exchange for a little less boredom and a bit more exercise. But there’s another way to do it. Take a close look at the status quo of caring for a cat in 2017 and take a picture: it’s not going to last long. Things are changing rapidly. 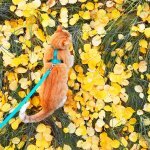 The adventurecat revolution, a niche trend fueled by Instagram and dreamy visions of mountain cats wearing scarves and riding backpacks, has its tendrils spreading all throughout the cat world. It’s spreading a clear message to the people who have for years been terrified to let their cat go outside. The furkid is wandering into the street again. 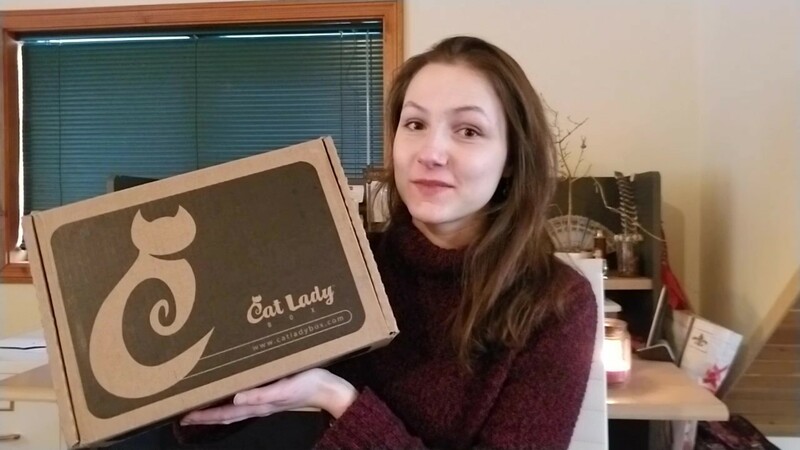 The trend has always been towards more and more humanization, greater and greater bonding between people and their cats. 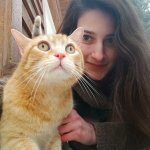 So it only makes sense that our adventure-loving current generation is going to bring their cats along with them on those adventures. 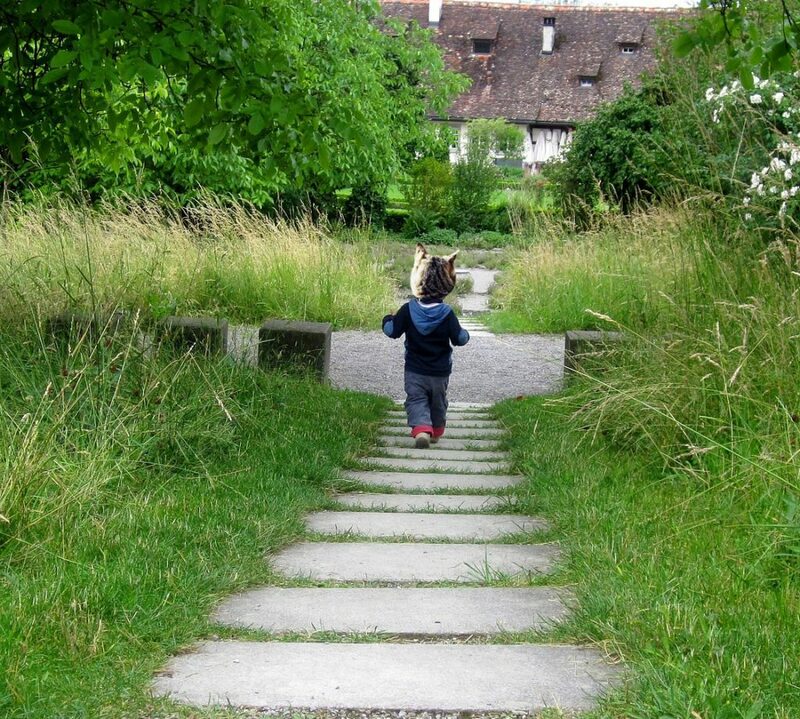 Instead of being a neglected toddler, the outdoor cat of tomorrow is more like a toddler in a high-tech backpack, accompanying their parents up a mountain trail. They’re a child holding their parent’s hand as the two share the experience of a city park. 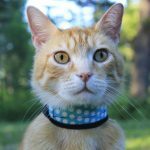 We have the technology and the knowledge to protect our cats according to their environment. We have catios, harnesses, leashes, strollers, and backpacks. There’s a pervasive culture of fear in the cat world. Tell most cat people that you’ve decided to try exploring the outdoors with your cat and you’ll know what I’m talking about. Maybe it’s because cats are quiet, aloof creatures who appeal to a certain neurotic personality type, but regardless of cause, the fact is that the current world of cat guardianship is permeated by a sense of fear. I’m no stranger to this fear: for years I was constantly worried about my cat. Zucchini is on a mission to claim Colorado Meowtains. 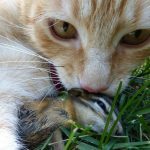 Click the picture to visit backcountrycat’s Instagram page! This is the guiding principle behind the adventurecat revolution: we’re no longer in the days of the free-roaming outdoor cat. 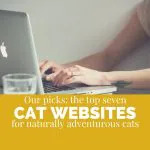 At one time, it seemed like we had only two options: to let your cat outside, where they’ll live a short life full of cheap thrills, or to keep them inside, slightly cloistered but ultimately safe. 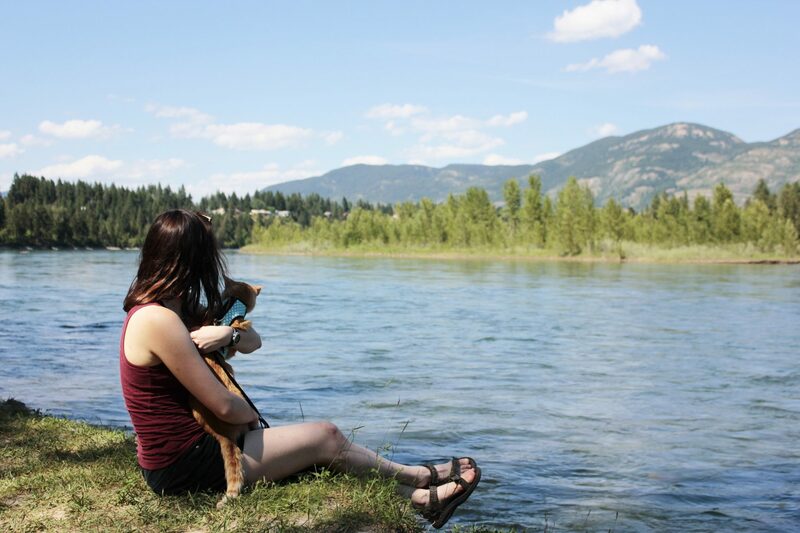 Today, cats and humans can explore the outdoors side-by-side. 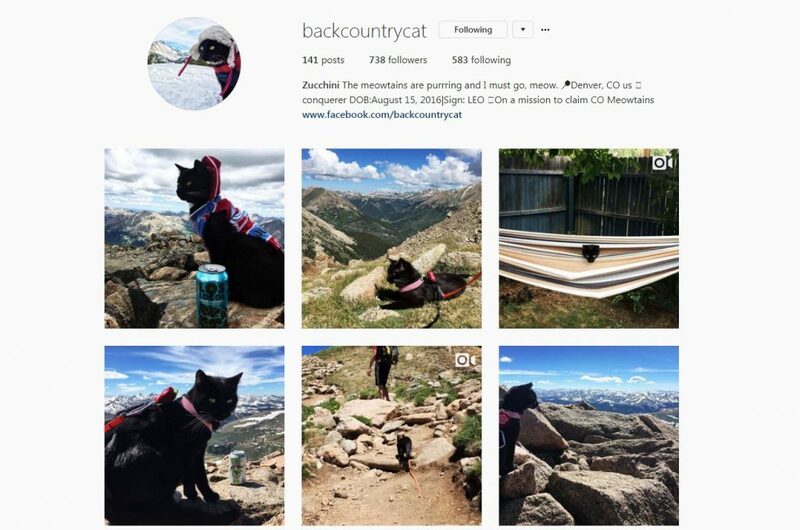 Whether taking your cat with you into the backyard to sit and watch the birds or heading out to climb 14’ers like Zucchini does, the best adventurecat guardians are always supervising their cats and working with them to ensure that the adventure is a success. So is it bad to let your cat outside? Well….maybe you should ask Zucchini, Jasper, Helga, Suki, Charlie, or Pippin.